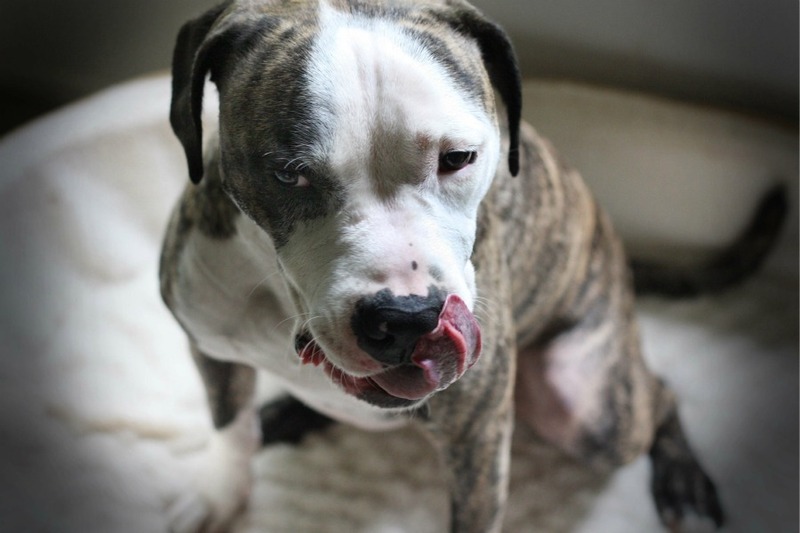 This entry was posted in Dog talk, Otis, Rescue/Humane Society, Uncategorized and tagged dog running, dog tongue, for adoption, fostering, happy dog, licking, outdoors, playing, running, silly dog, video, yard. Bookmark the permalink. I fixed it :) Thank you for letting me know!! If I lived in the USA I would be so happy to adopt him..
Tee hee! He is hilarious! With that goofball charm it won’t be long before he finds a terrific home!